Introduces the practical aspects of making a Japanese garden. 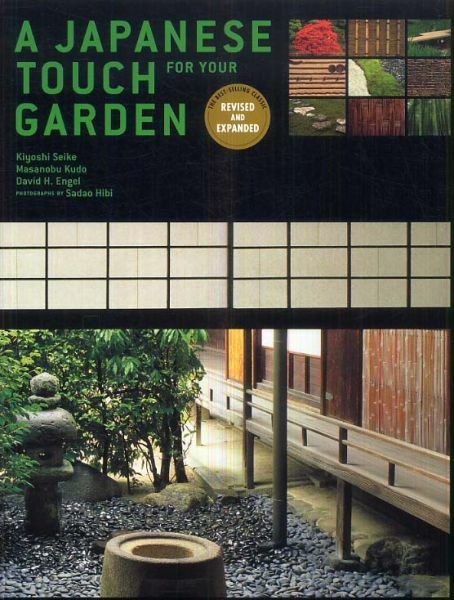 This book explains and illustrates the fundamental principles of the 1,000 year old landscape design tradition in the Japanese garden, and basic components like: stepping and paving stones, stone lanterns, signs, statues, streams, waterfalls and ponds, bamboo fences, gates and walls. 'A Japanese Touch for Your Garden' is a concise introduction to the practical aspects of making a Japanese garden. Whether a sprawling garden, office courtyard or a city patio, this book includes hundreds of.